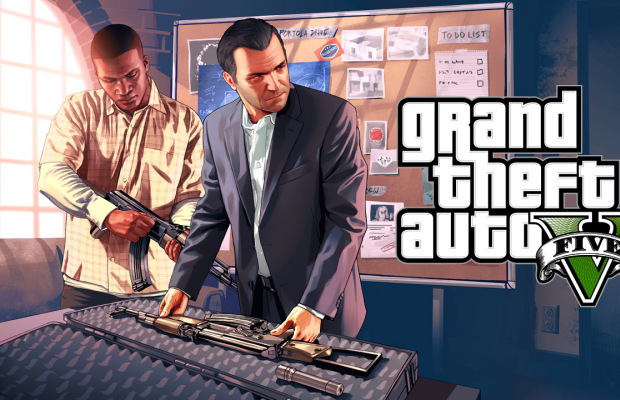 With Grand Theft Auto V releasing September 17 (the wait is almost over! ), Rockstar has opened up digital pre-orders, but only on the PS3. It’s now common for PS3 games to be available for “Day 1 Digital” pre-ordering on Sony’s console, and GTA V continues that tradition with a couple of extra goodies, including a theme for the XMB screen and a coupon for 75% another digital Rockstar title on PSN (as well as as the in-game blimp). However, even the option to pre-order the game is nowhere to be found on the Xbox 360. It may come as a surprise that this is not a matter of Sony paying for a privilege; it’s just Microsoft’s business practice. For those asking about digital pre-orders on Xbox LIVE, the Xbox 360 Games on Demand service does not offer the ability to pre-order games or make them available on launch day. That being said, we will be making GTAV available via Games on Demand as soon as it’s technically feasible and permitted by Microsoft. PS3 fans in Europe will be able to pre-order digitally starting this Friday. As always, if you have specific questions for us, please send them to us at mouthoff@rockstargames.com and we’ll have a look to see if we can help. The 360 version of the game should still be able to be pre-ordered physically from brick-and-mortar stores. Which system are you planning on getting the game for? If PS3, what game are you going to apply the discount to? Tell us in the comments or find us on Facebook and Twitter!